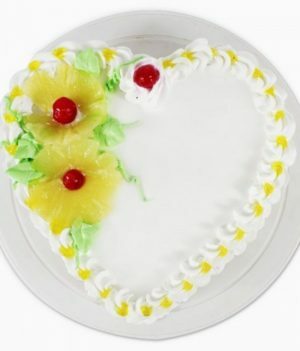 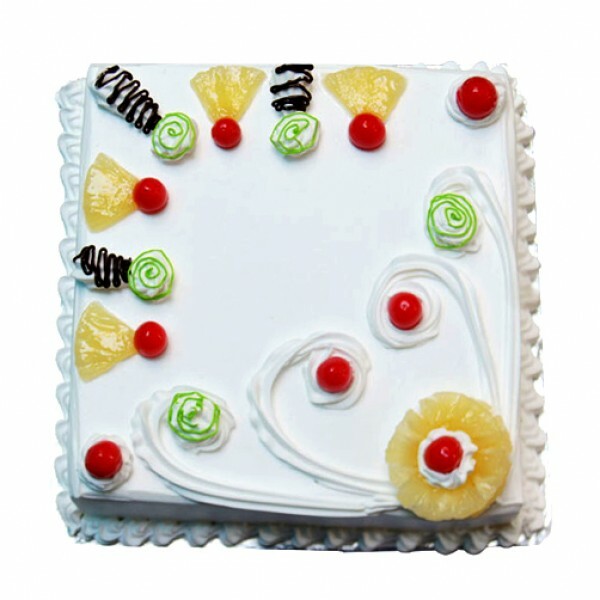 Look that lip-smacking treat of pineapple cake for every celebration! 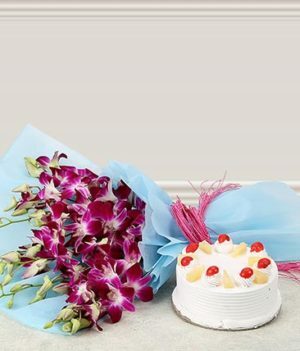 Presenting you a luscious square pineapple cake by wishbygift.com with whipped cream and attractive toppings. 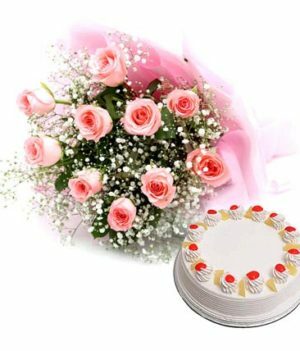 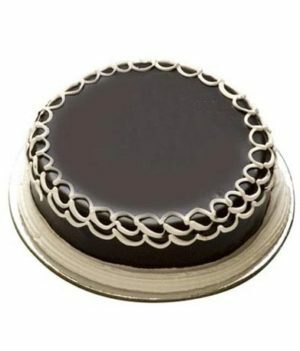 The cake is designed so well and decorated to surprise your special ones on special occasions. 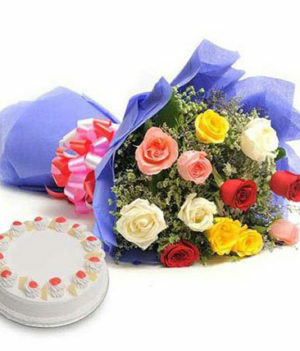 You can send this cake as a random treat to your loved ones on their otherwise dull day at office.